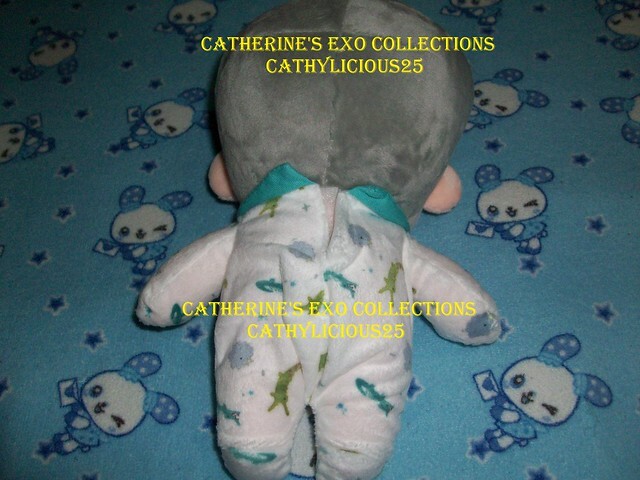 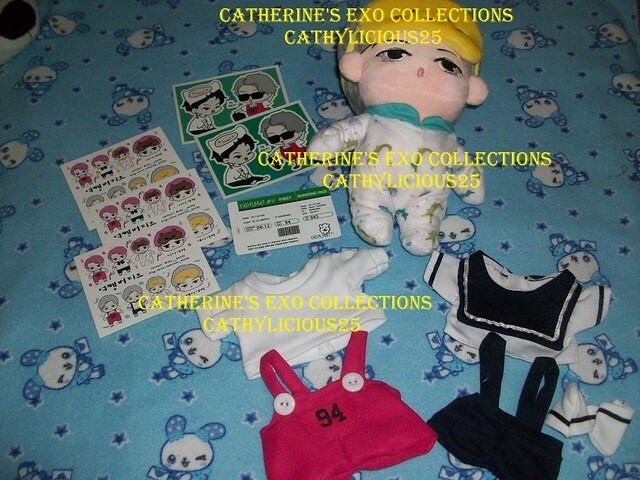 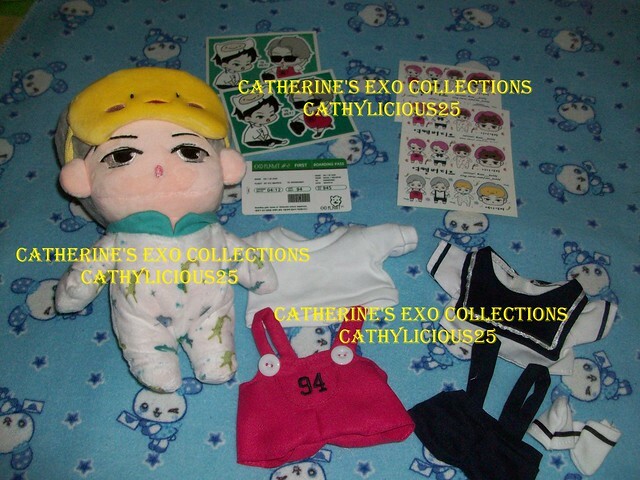 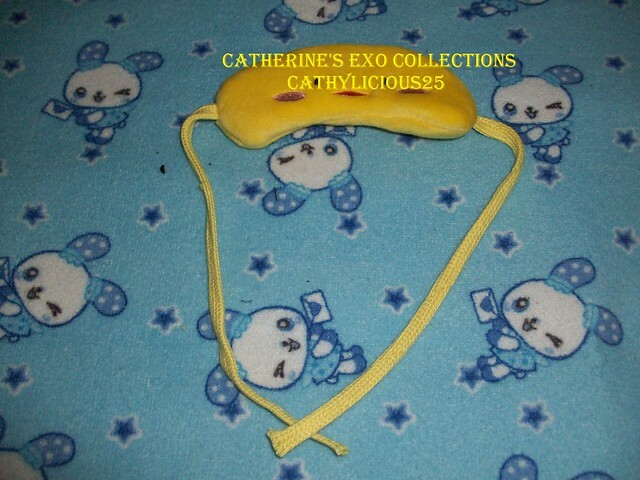 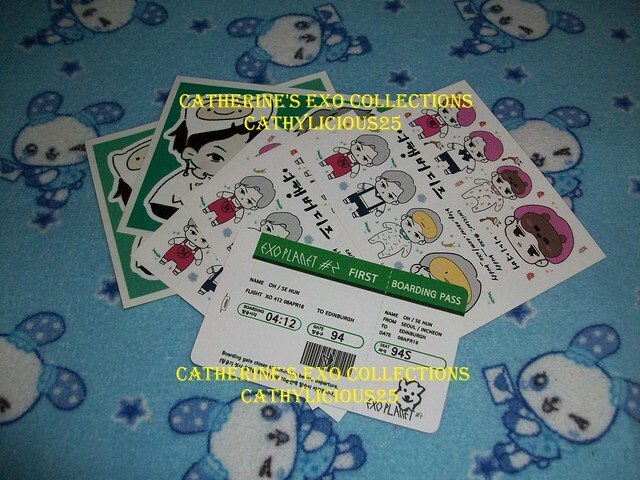 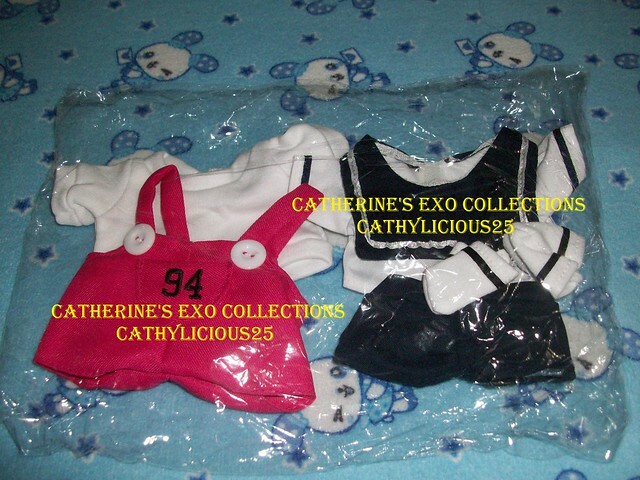 EXO__BUDDY is one of EXO’s fansite that produces dolls. 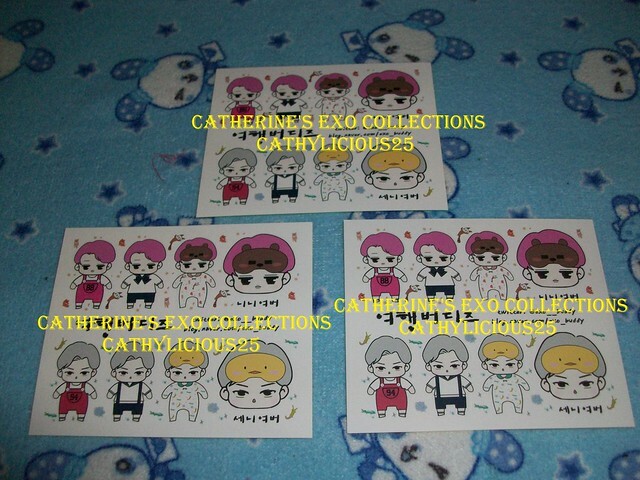 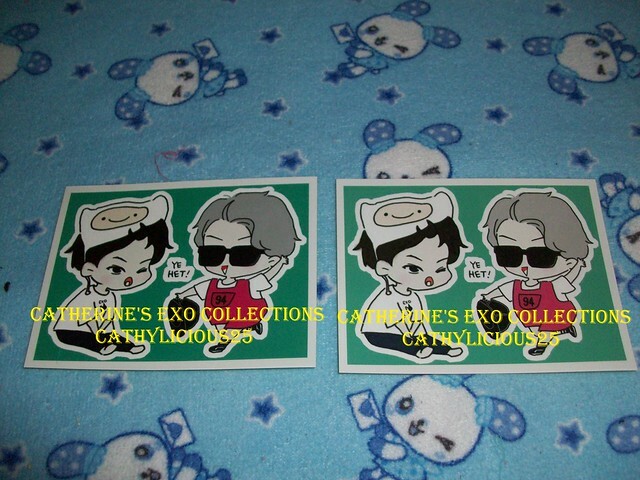 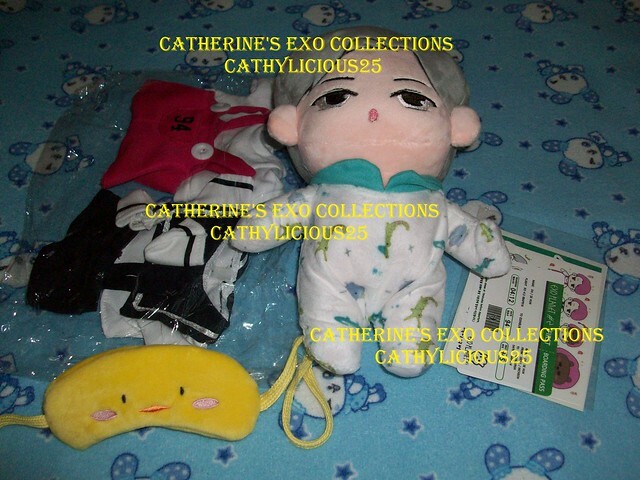 A few months ago, they had a pre order of a Kai and Sehun Doll. 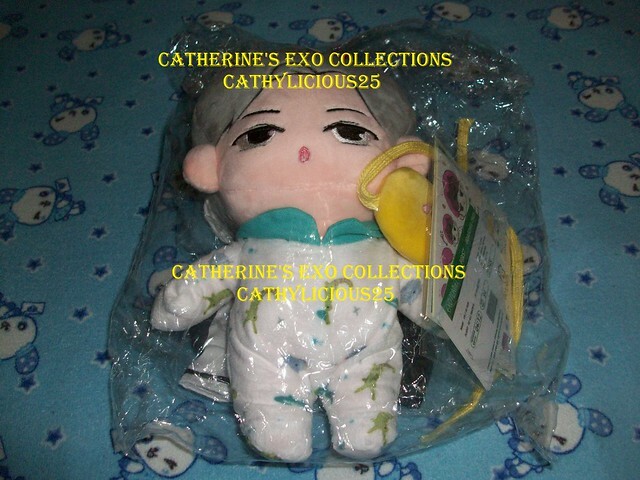 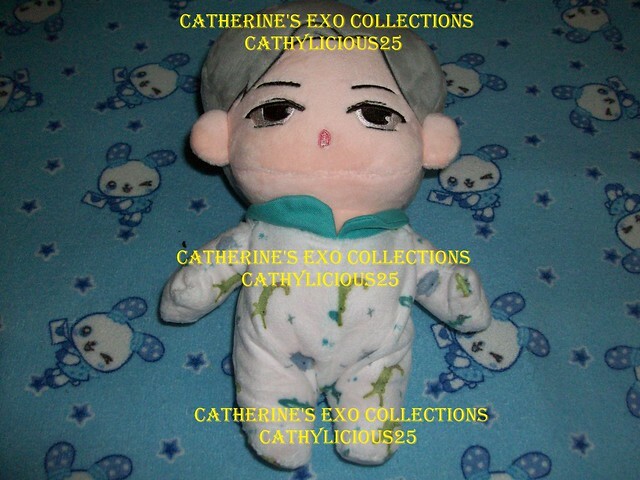 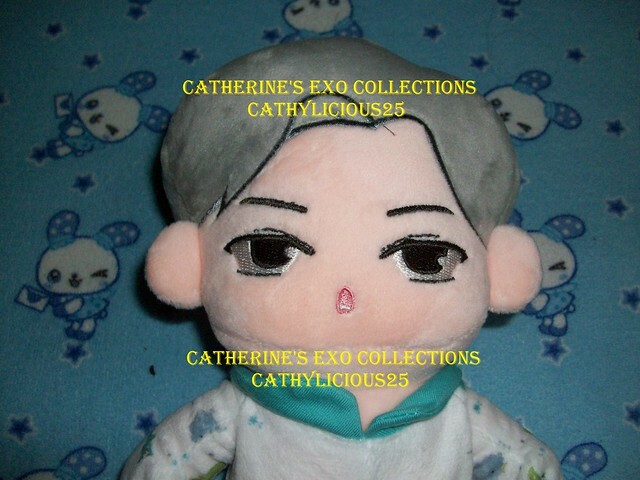 The doll’s design was cute so I immediately purchased a Sehun one.